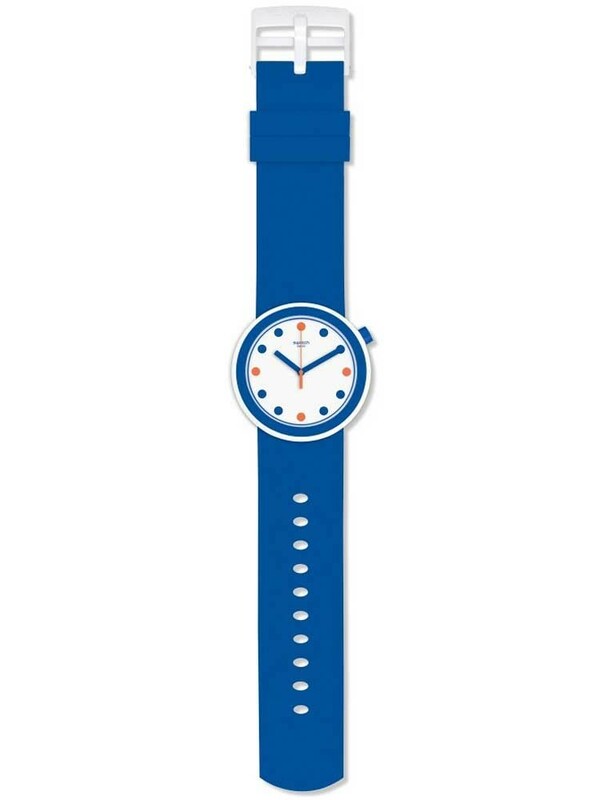 Introducing the striking blue Popiness strap watch from the Pop Swatch Collection, a perfect everyday wear that you can mix and match to suit your style. 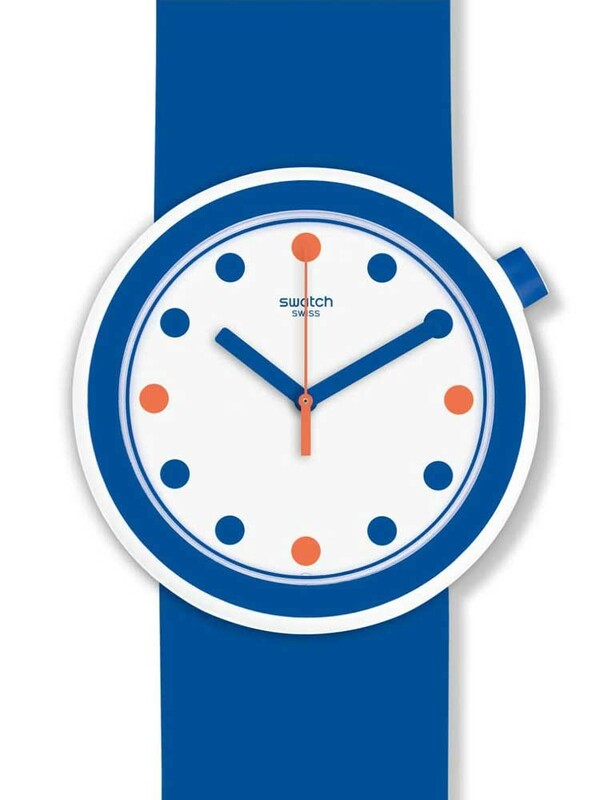 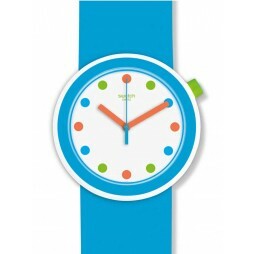 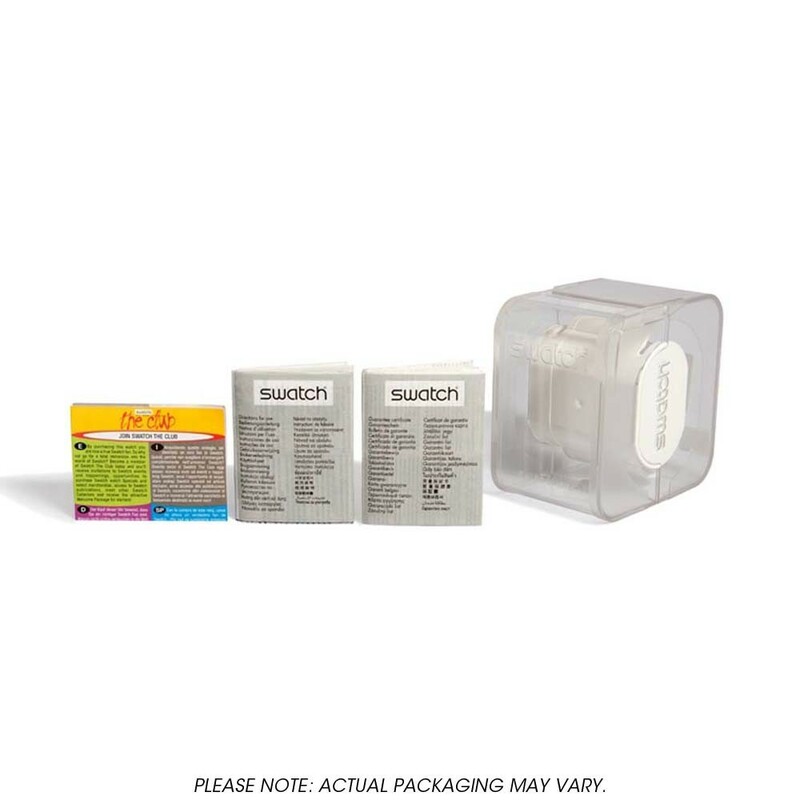 Creativity has always been Swatch's strong point, the Swatch POP is creativity taken to the next level. 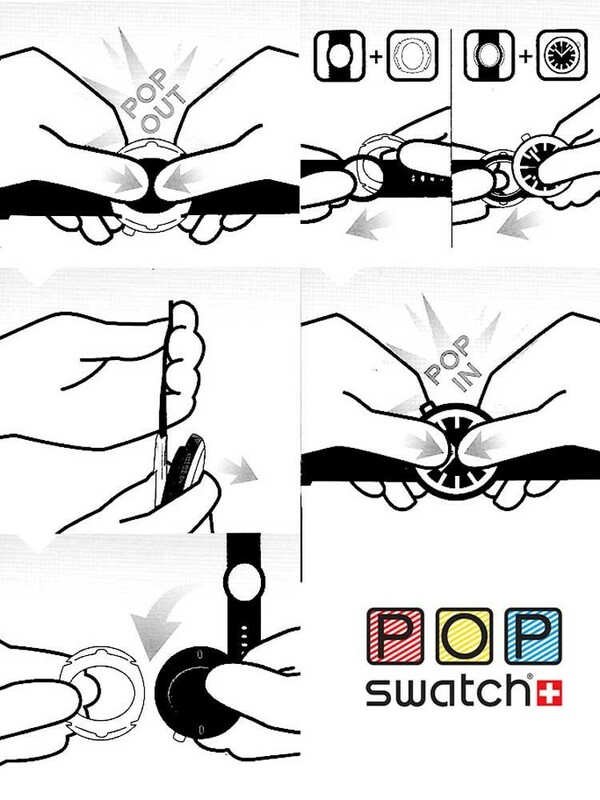 Every watch comes with a clip, to attach it wherever your imagination takes it. 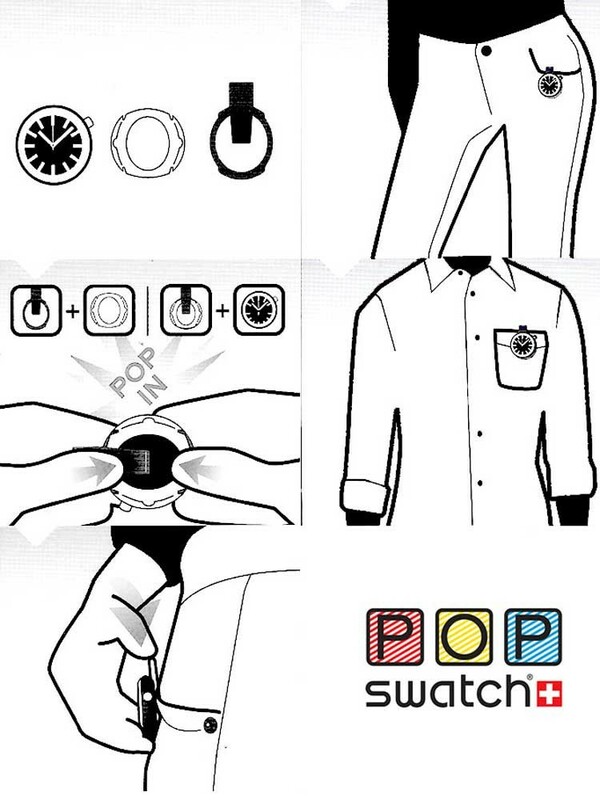 Change style everyday, standout and express yourself.